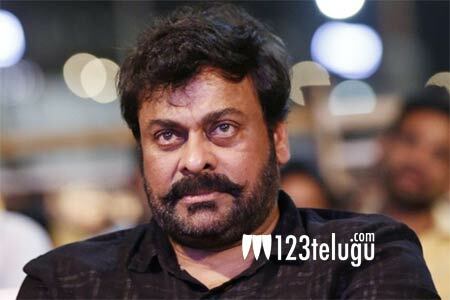 Chiranjeevi to undergo treatment in Vizag? Megastar Chiranjeevi is currently working on Sye Raa, a prestigious biopic on the first Telugu freedom fighter Uyyalawada Narasimhareddy. The film’s second schedule will take place in Kerala in March. Meanwhile, Chiru is prepping for the second schedule and is reportedly working on his looks. Apparently, he will soon be heading to Vizag to undergo naturopathy treatment which will radiate the skin and rejuvenate the body. Surender Reddy is directing Sye Raa and Ram Charan is producing it with a budget of more than 150 crore. Amitabh Bachchan, Nayanthara, Jagapathi Babu, Sudeep, Vijay Sethupathi and several other prominent actors are part of this highly-anticipated magnum opus.